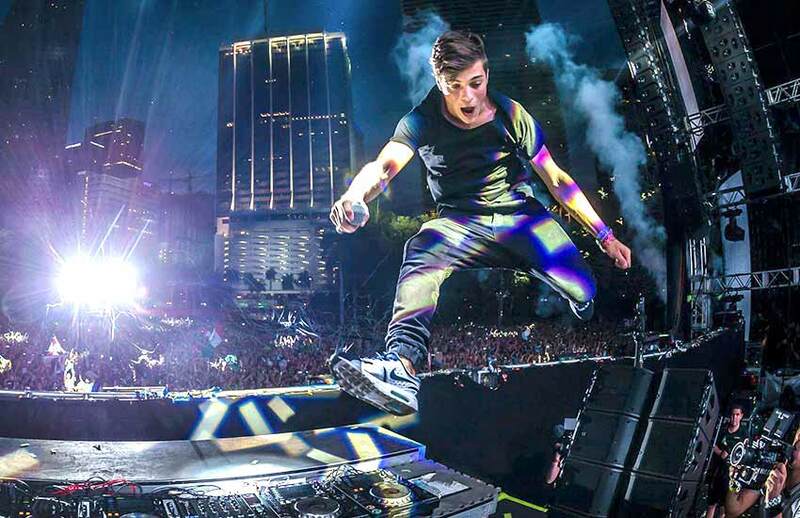 Home Edm News Martin Garrix teases new huge collaboration with Linkin Park !!! The Linkin Park and Martin Garrix collaboration that started out as a teaser at last years Ultra Music Festival might actually be released. The song is called ‘Waiting For Tomorrow‘ but since Ultra the tracks been kept a secret. Garrix recently interviewed with Erik Zachary host of 103.5 Kiss FM and seemed to hint at the idea. Another reason we believe the track will be released is the fact that over the past couple years Linkin Park has slowly merged with the EDM world. Martin Garrix talks about upcoming collaboration with Linkin Park, confirms radio follow up for ‘There For You’ is in the works. Martin had himself a monster year in 2016 and landed #1 on DJ MAG’s Top 100 DJ list. 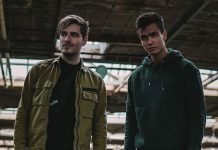 Known for his huge festival anthems and collaborations with big name artists, Linkin Park would be yet another huge name on the list of Martin Garrix collaborations.